Metal roofing has currently increased in demand compared to other types of roofing, both in commercial buildings and residential premises. 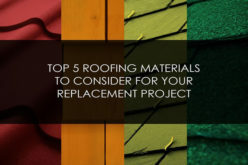 An asphalt or tiled roof may last for 15-20 years when well-maintained, but a metal roof will serve you for 30-60 years. 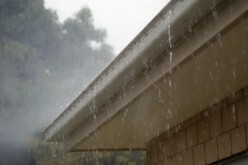 Metal roofing offers the ultimate solution to roofing problems with long-lasting protection. 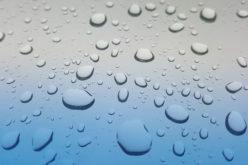 The roof doesn’t require replacement, and it retains the paint finish very efficiently, giving you value for your money. 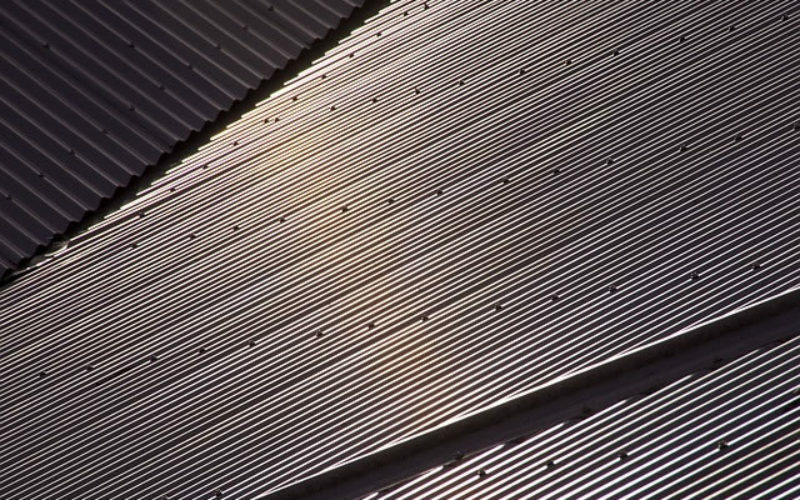 The metal roof also resists extreme weather patterns and corrosion, making it last longer when compared with other traditional roofing materials. 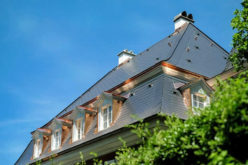 Unlike other traditional roofing materials, metal roofs are tolerant to several severe weather hazards like fire, offering maximum protection to your home against an inferno. 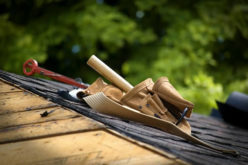 The roof also handles the storm, lightning, and high winds that may cause severe damage to your home and its possessions. With the metal roof, it can be hard for buglers to find their way in, thus offering security to your valuable items in the house. The metal roof is highly affordable in comparison to other traditional materials, and when you factor in the benefits it comes with, it makes a wise decision to have it, especially if your home is in harsh climatic areas. The roof is also energy efficient as it cools your home by reflecting sunlight from your house, significantly reducing the cooling costs that tend to escalate during summer. 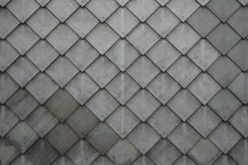 The metal roof is lightweight; thus, it doesn’t exert pressure on other parts of the house like the walls that might cause them to crack, leading to more damages. Energy efficiency in buildings is becoming mandatory, and therefore, you need a roof that complies with the stringent energy and building codes. Metal roofs are made of approximately 56% of recycled material, making them an excellent choice for conserving the environment. 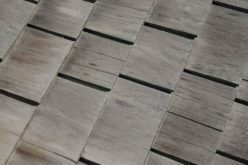 Also, the roofs are themselves recyclable and reused when the structure is taken down or when they need a replacement. The roof also requires a lot of timber for support, which is also eco-friendly, making the entire roof friendly to the environment. Install the metal roof on your home and enjoy the unlimited benefits that are sure to come. With the right installation, design, and a good choice of color, you can transform the appearance of your home to make it homier and add value to its worth.